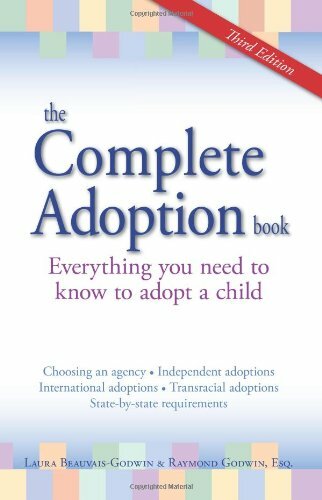 Categories: Open Adoption, Classic Adoption Books, How to Adopt Domestically, How to Adopt Internationally, Infertility to Adoption, Tapestry Picks, About Adoption, How to Adopt, Making the Decision. Your dream of being a parent can come true. The Complete Adoption Book is your indispensable resource along the way. 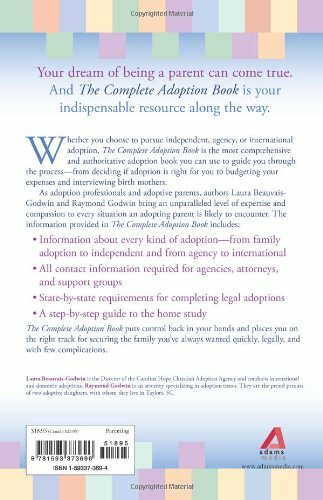 Whether you choose to pursue independent, agency, or international adoption, The Complete Adoption Book is the most comprehensive and authoritative adoption book you can use to guide you through the process—from deciding if adoption is right for you to budgeting your expenses and interviewing birth mothers. The Complete Adoption Book puts control back in your hands and places you on the right track for securing the family you’ve always wanted quickly, legally, and with few complications.